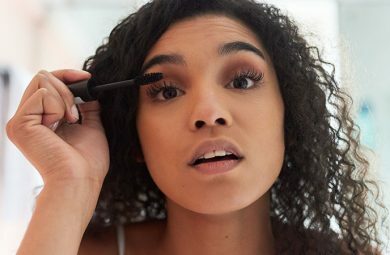 If you don’t already include a setting spray in your beauty regime, you should consider getting one! 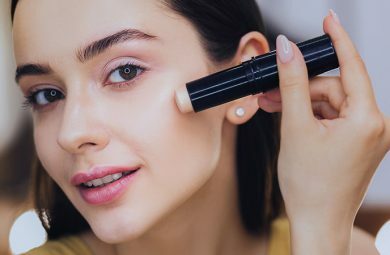 Not only can they add extra skincare benefits, they also ensure your makeup lasts on hot days, so you can enjoy a flawless finish all-day long. There are setting sprays available to boost hydration on dry skin, control sebum levels of oily skin, calm and soothe sensitive skin, add antioxidant protection to aging skin, and more. However, if you’re looking for a great all-around setting spray that is suitable for all skin types, look no further! 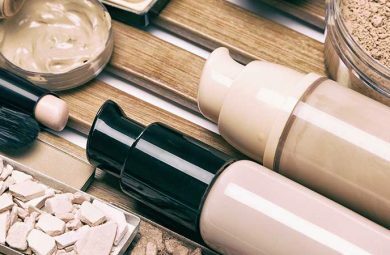 We have discovered the best makeup setting spray for all skin types. You can too enjoy long-lasting makeup whilst nourishing your skin. One of the original and most-loved setting sprays is the All Nighter Spray from Urban Decay. Gaining a cult classic status over the years, All Nighter is a holy grail for many beauty enthusiasts. With an ultra-fine mist, this powerful spray has a weightless texture that gives your makeup serious staying power without disrupting it. It can be used in all weather conditions and on all skin types. Smashbox is famous for their highly effective collection of primers, and their Primer Water is one of the most popular ones they offer. This dual-action primer and setting spray helps hydrate, prep, and refresh skin and makeup during application and throughout the day. It instantly absorbs into skin and uses a blend of electrolytes to replenish skin and restore moisture. If you’re after something that is going to look pretty on your beauty vanity, then you need to get your hands on the Pretty Vulgar Lock It In Makeup Setting Spray. This stunning blush pink spray isn’t just beautiful on the outside. It’s the best makeup setting spray for making skin look radiant and luminous. It also prevents makeup from settling into fine lines and melting away. The Beauty Elixir from Caudalie blurs the lines between makeup and skincare with an innovative toning formula. 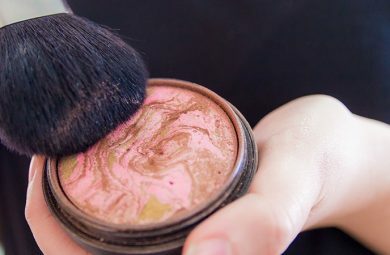 It sets makeup in place for an all-day hold, and adds a burst of luminosity to skin and tightens the appearance of pores for a smoother look and feel. Loved by celebrities and beauty experts, the Beauty Elixir provides the perfect pick-me-up for skin. Suitable for all skin types, the Luminous Dewy Skin Mist from Tatcha ensures a glowing complexion all-day long. The moisturizing spray contains a blend of botanical oils, hyaluronic acid, and red algae. It also contains an anti-aging combination of superfood extracts. These work to restore vitality and hydration in dull and aging skin. Developed after the worldwide success of the Hangover Primer, this 3-in-1 primer, setting spray, and makeup refresher uses a coconut water-infused formula to give skin that boost it needs on lackluster days. Containing probiotic ingredients, the Hangover Spray not only refreshes and hydrates skin, it also improves your skin’s elasticity and tone while ensuring makeup lasts all day. The Lock-It range from beauty expert Kat Von D is universally loved for its long-lasting qualities, and the Makeup Setting Mist is no exception. The ultra-fine mist ensures that makeup looks fresh and vibrant for up to 24 hours, and is suitable for all skin types. It uses refreshing ingredients and a cucumber scent to replenish senses. It also ensures makeup lasts throughout the day without feeling tight or sticky. This multipurpose Setting Mist from Tarte promises to prime skin for makeup application, set makeup in place, hydrate skin, and refresh complexions throughout the day. This powerful yet undetectable mist contains antioxidant-rich algae. Algae has anti-aging properties that help smooth skin and reduce the appearance of fine lines, wrinkles, and pores. The COOLA Makeup Setting Spray SPF30 is designed for hot summer days as it not only reduces shine, but also locks in makeup for the day, and provides UV broad-spectrum protection for your skin. With a matte finish, the setting spray is the best makeup setting spray for those with normal and oily complexions. It’s still beneficial for dry skin as it contains moisture-retaining hyaluronic acid and aloe vera extracts. Enjoy an enviable glow with flawless makeup by spritzing the GLAMGLOW GLOWSETTER Makeup Setting Spray. 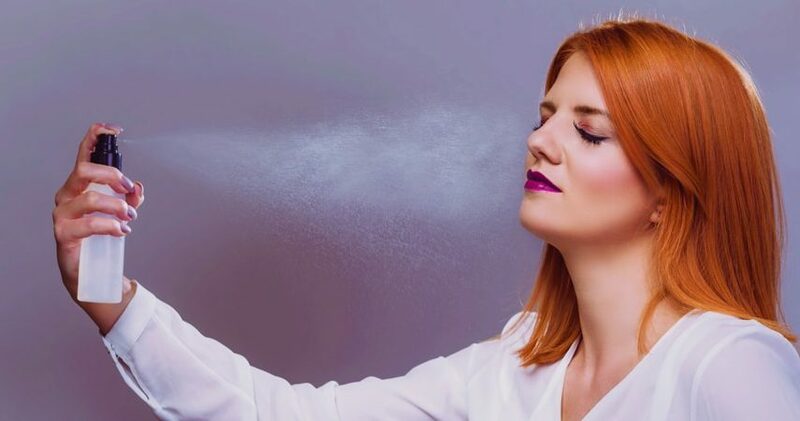 Suitable for all skin types, the powerful spray combines green, white, and red tea with caffeine and charged waters to hydrate and energize skin. It locks makeup in place for a shine-free finish and Hollywood glow.